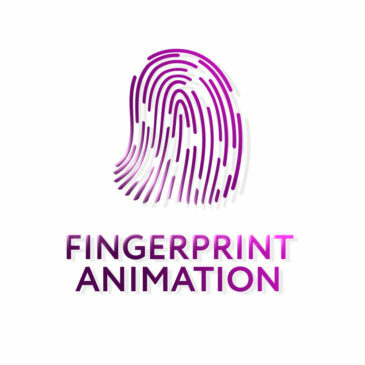 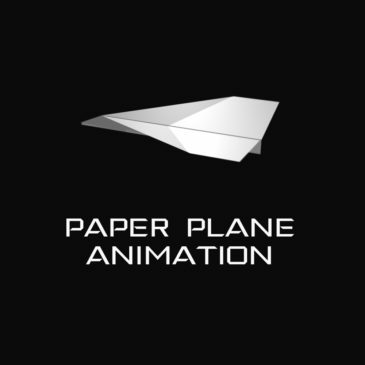 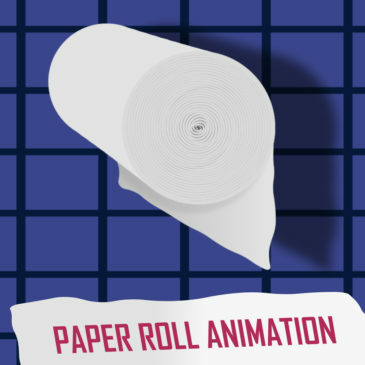 In this After Effects tutorial I will show how we can animate creating of Paper Plane from white paper sheet. 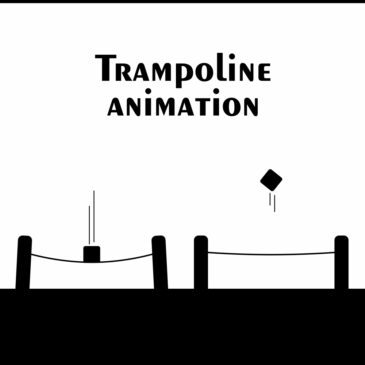 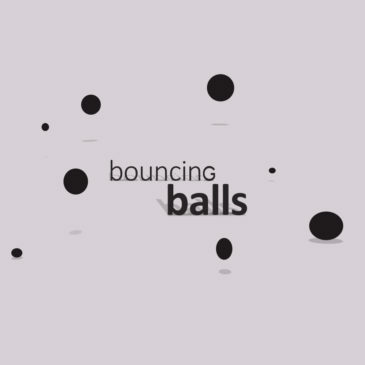 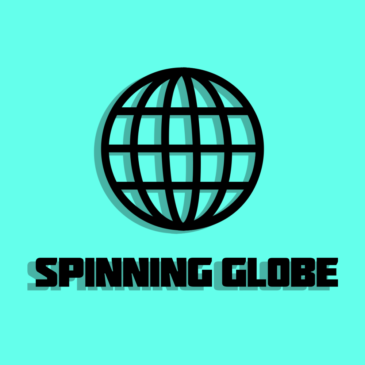 In this After Effects tutorial I did trampoline animation using shapes and LoopOut Expression. 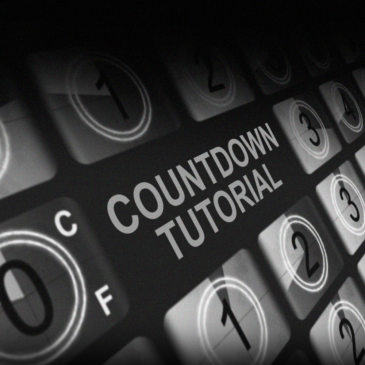 In this After Effects tutorial I tried to create a retro style countdown animation. 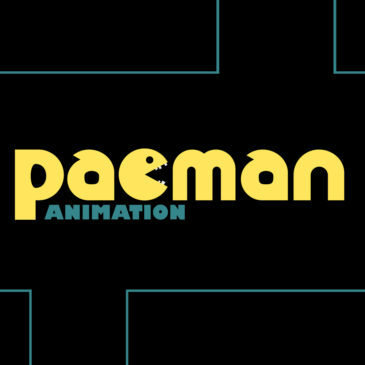 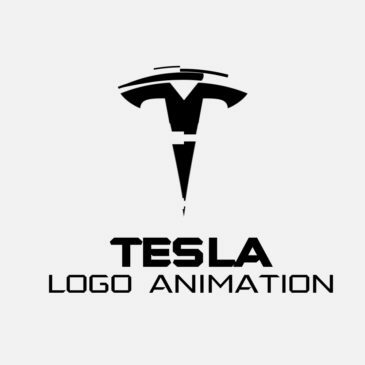 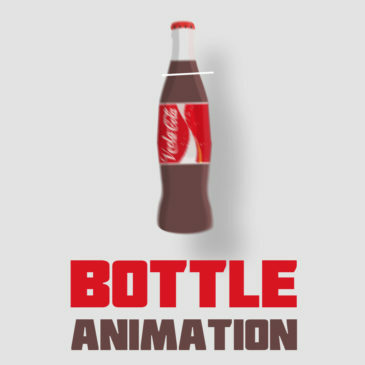 In the last part of “Animate this static” I did three different animations with Tesla logo.